Jeffrey’s 3 favorite technical tools are Japanese Candlesticks, RSI (Relative Strength Index) and MACD (Moving Average Convergence-Divergence). Today’s lesson shows you how MACD can help identify trading opportunities with an example from USDCAD, the U.S. dollar vs. Canadian dollar. This video is an overview of MACD. 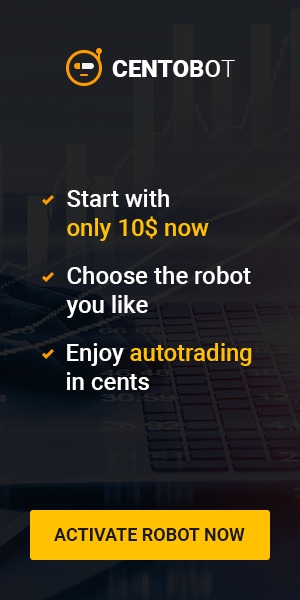 It was adapted from Jeffrey’s Trader’s Classroom educational service, which empowers subscribers with information on nearly every aspect of trading. Moving averages are one of the most widely-used methods of technical analysis because they are simple to use, and they work. Learn how to apply them to your trading and investing with this free 10-page eBook from Trader’s Classroom editor Jeffrey Kennedy. This article was syndicated by Elliott Wave International and was originally published under the headline Top 3 Technical Tools Part 3: MACD. EWI is the world’s largest market forecasting firm. Its staff of full-time analysts led by Chartered Market Technician Robert Prechter provides 24-hour-a-day market analysis to institutional and private investors around the world.